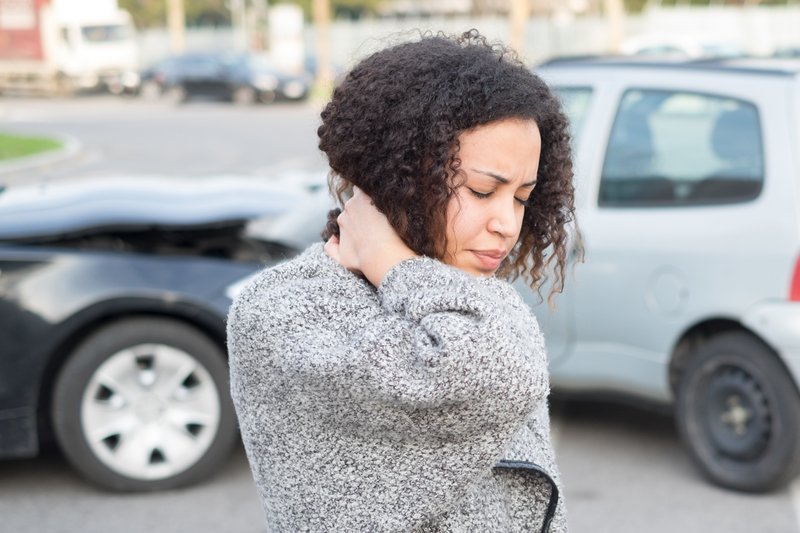 MOST PERSONAL INJURY CASES SETTLE – but only after long delays and significant investments of time and money. Even in a simple two-party case, experienced counsel and claims representatives may find themselves at an impasse over discovery or valuation issues. In high-stakes, multiple-party matters, divergent interests may complicate negotiations. ARC’s SKILLED NEUTRALS have successfully resolved thousands of personal injury cases by keeping parties ­focused on key issues and helping them develop options for settlement. ARC’s knowledgeable case managers offer parties in­valuable assistance in choosing a mediator, arbitrator, or discovery referee with subject-matter expertise and designing a customized hearing format to suit their needs.